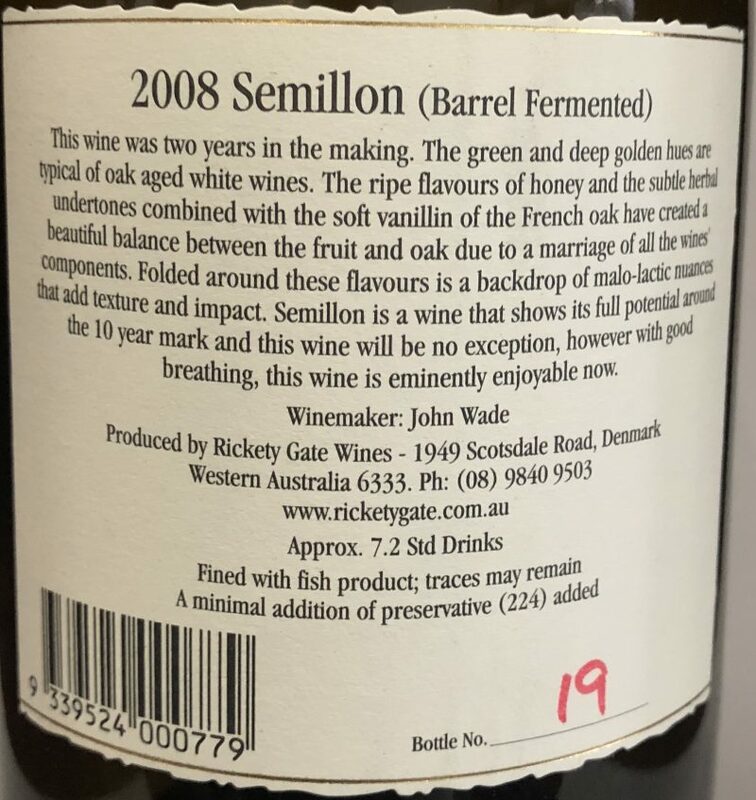 Appearance: With hues of green and gold which are typical of oak enhanced white wines; colour is also picked up with the time spent in barrel. Aromas: The ripe flavours of honey and subtle herbal undertones combined with the soft vanillin of the French oak have created a beautiful balance between the fruit and oak due to a marriage of all the wines components. Palate: Folded around these flavours is a backdrop of malo-lactic nuances that add texture and impact. Food: Seems a waste. . . grab a big glass, open the top, sit down in a comfy chair and enjoy. If you decide to share, they better be someone very special to you. Cellaring: A wine that will continue to develop further in the bottle with good cellaring. With hues of green and gold which are typical of oak enhanced white wines; colour is also picked up with the time spent in barrel. 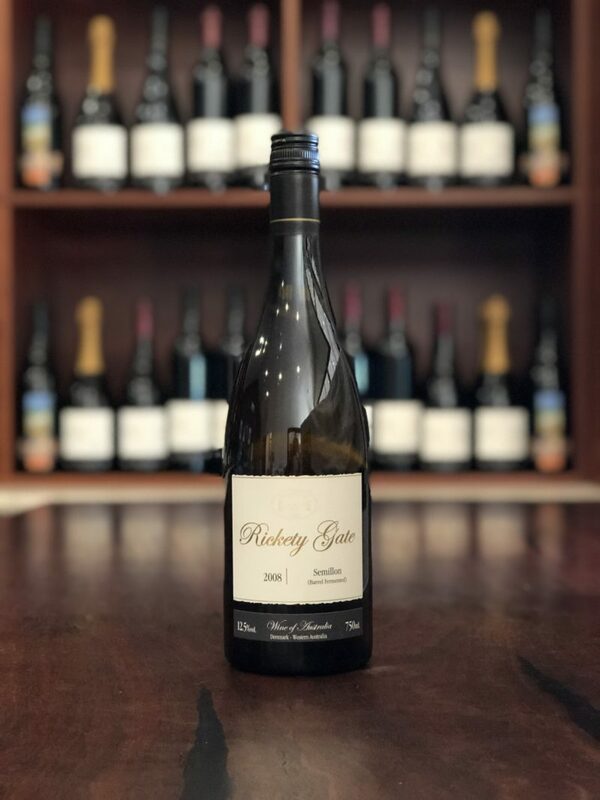 The ripe flavours of honey and subtle herbal undertones combined with the soft vanillin of the French oak have created a beautiful balance between the fruit and oak due to a marriage of all the wines components. Folded around these flavours is a backdrop of malo-lactic nuances that add texture and impact. A wine that will develop further in the bottle with good cellaring.